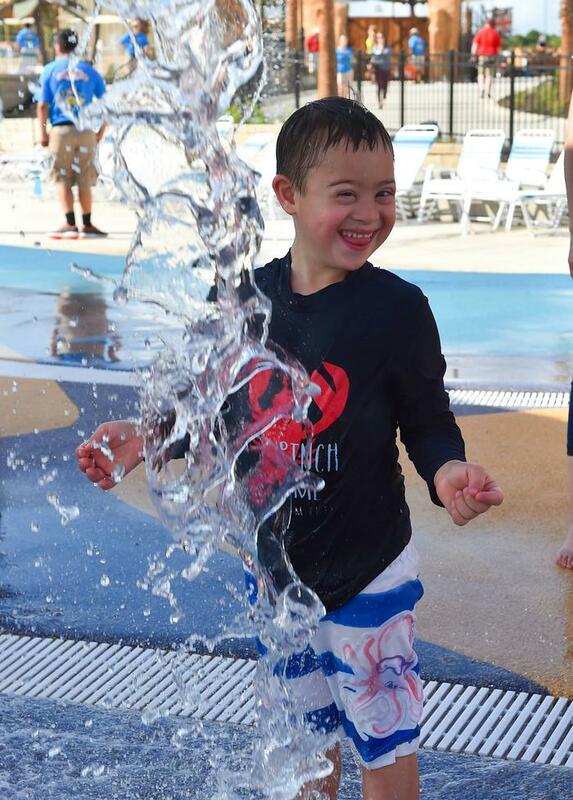 Water parks are not easily accessible for people with special needs and other forms of disabilities. 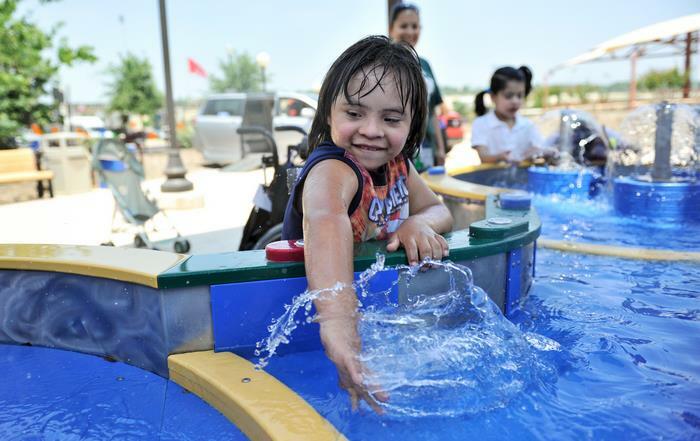 With such limited access, it’s difficult for an entire family to have a day out at a water park if they have family members with disabilities. 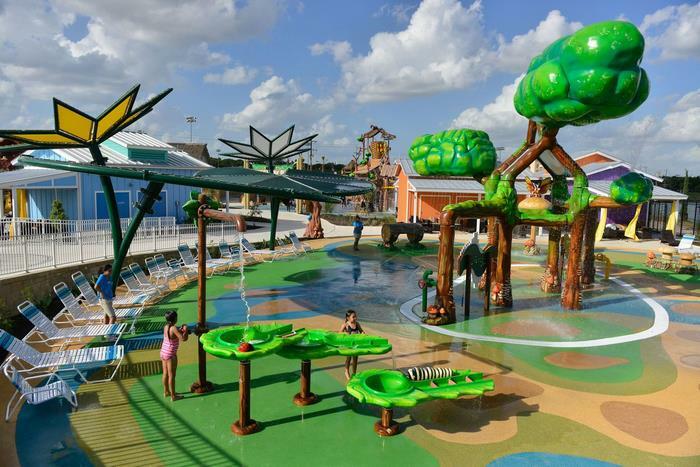 Introducing Morgan’s Inspiration Island, the first ever water park in the world for people with disabilities. 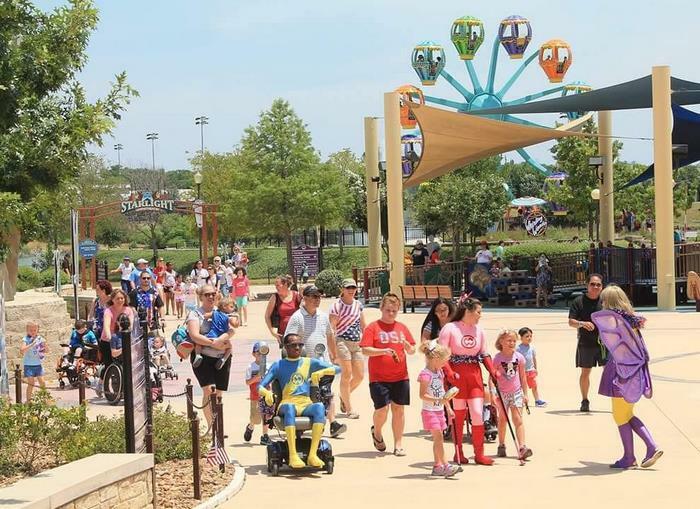 It’s located in San Antonio, Texas and is designed especially for people with disabilities who need not be left behind when everyone else is having fun at water parks in the summer. 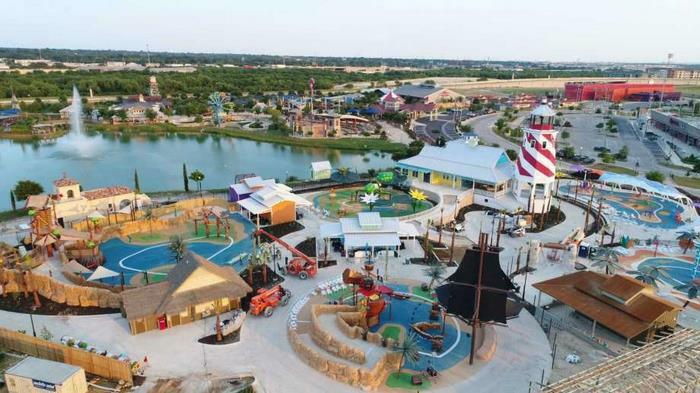 Founder of Morgan’s Inspiration Island—Gordon Hartman—aims to make an inclusive, comfortable, and safe water park so that the whole family can enjoy this type of activity together. 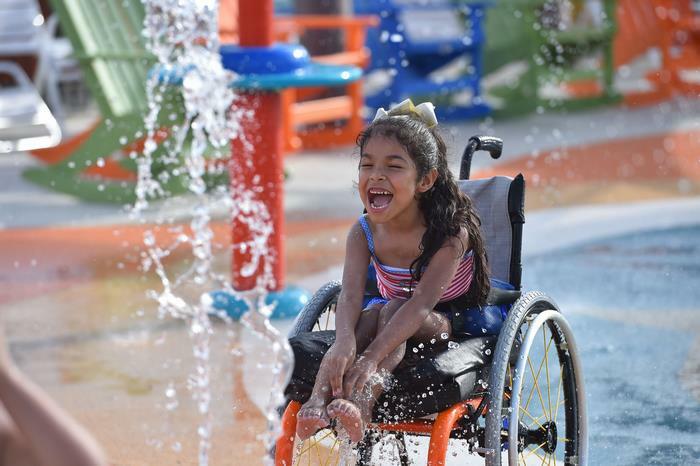 With input from doctors, teachers, special needs therapists, and caregivers, Hartman has made the ideal water park that’s within reach of people with any kind of disability. And he named it after his daughter with special needs, Morgan. Morgan’s Inspiration Island comes equipped with traceable bracelets so that children can be easily tracked by their parents. Families can also rent air-powered, waterproof wheelchairs for free. Special needs children don’t need to pay any entry fee. 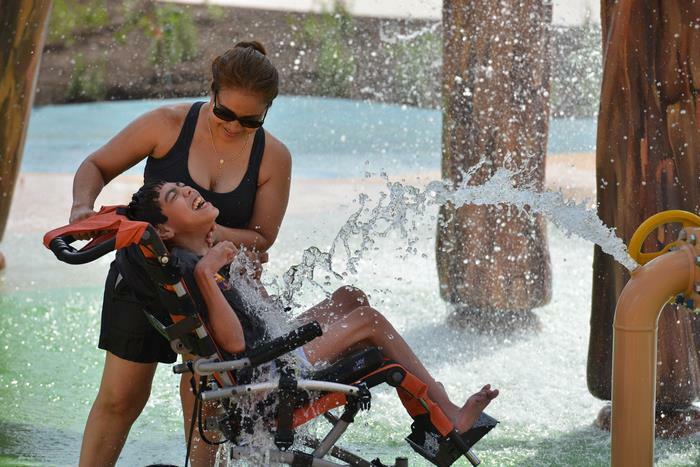 Wheelchairs can access every part of the water park. What’s more, the temperature of the water changes to accommodate those who are sensitive to cold. 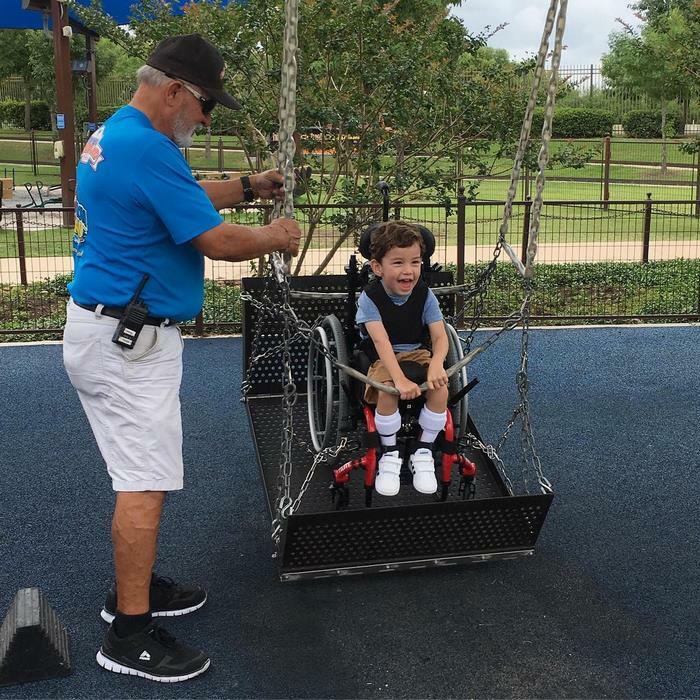 Morgan’s Inspiration Island is all about making life’s simple pleasures accessible to everyone, especially people with cognitive or physical disabilities. 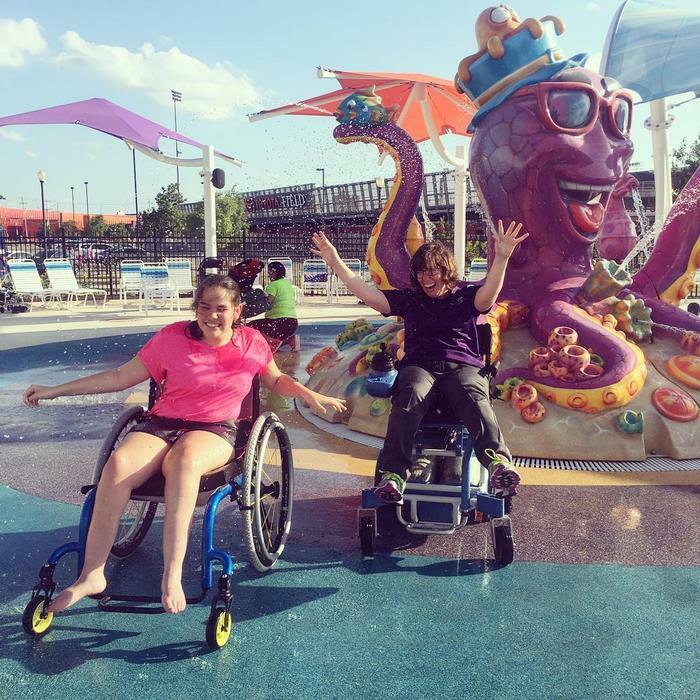 Scroll down and check out pictures of kids having fun at the one and only water park in the world for disabled people – Morgan’s Inspiration Island. If you have a story to share about entertainment made accessible for special needs children, tell us in the Comments section below. 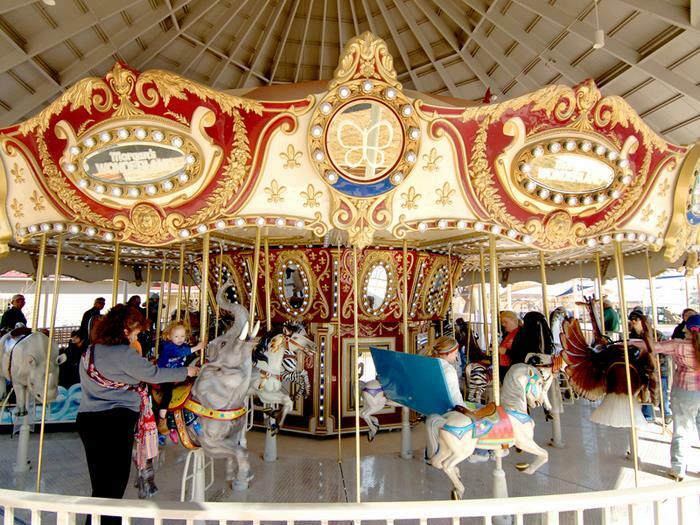 Just like Morgan Inspiration Park, there are some other things that are rare and invaluable.